Earlier this week, we announced details of our newly launched Partner Programme. It’s an exciting development that will enable businesses to benefit from our extensive service portfolio and established network of UK datacentres, adding real value to both our reseller and referral partners. 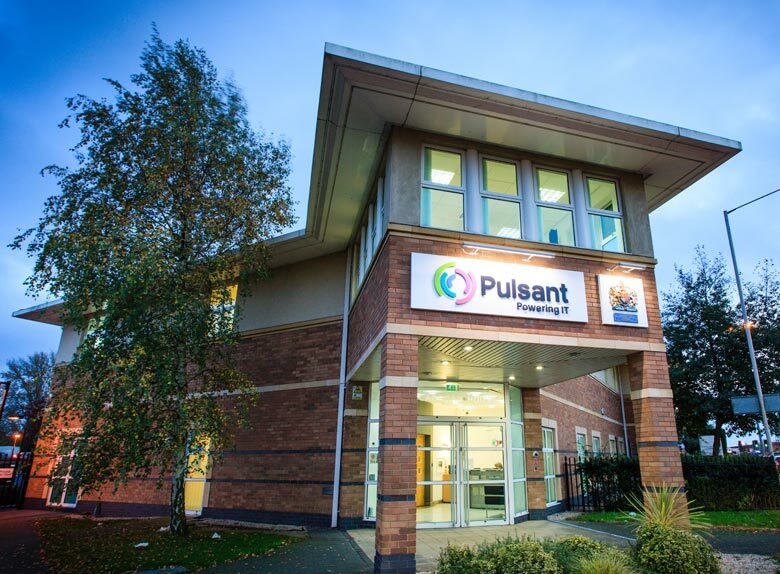 “By joining the programme, partners have the opportunity to grow and differentiate their businesses in a highly competitive market by capitalising on Pulsant’s solid infrastructure, such as our own 10GB network, team expertise, 24-hour technical support, and our various certifications and accreditations.” said Rob Davies, Sales and Marketing Director at Pulsant. If you are interested in joining our partner programme you can read more about our approach, and the various tiers for both reseller and referral partners here.